1. 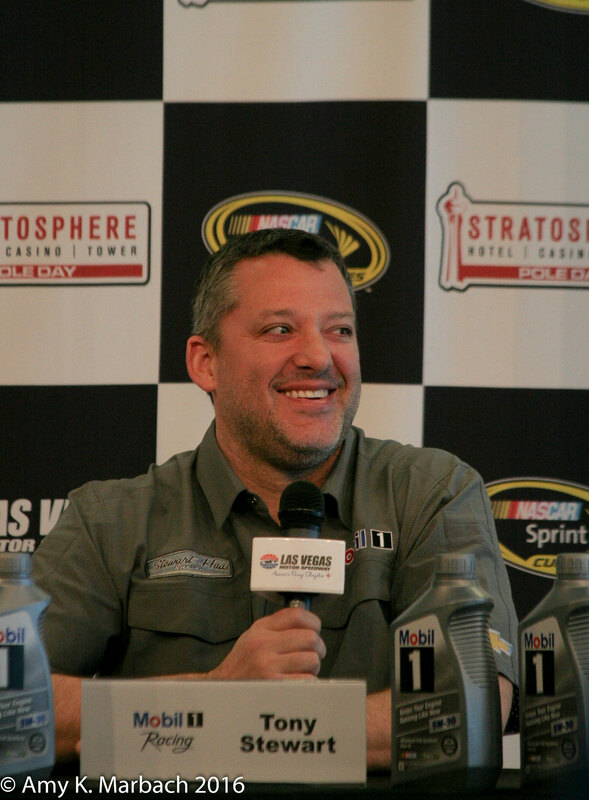 I think most Tony Stewart fans were excited to hear that he can start his rehabilitation after his appointment on Wednesday. I know it won’t be a pleasant experience but he is tenacious and is under excellent care we can be sure. 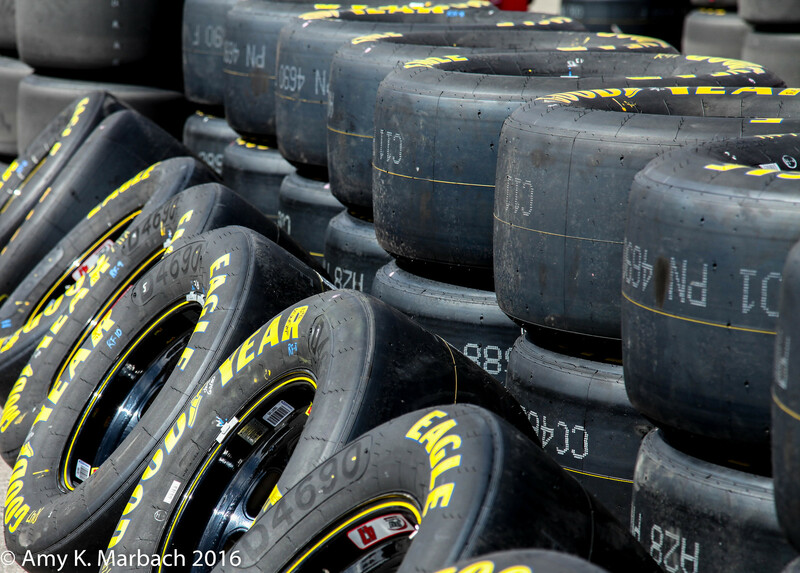 We can’t wait to see you on track when you are ready Smoke! 2. A member of Kevin Harvick’s crew was in a snow mobile accident while the team was staying out west in Utah and enjoying some of the snow. Shock specialist Michael McCarville broke 7 ribs (OW) and a collapsed lung. Yikes! Sounds like he was having a great time before he hurt himself too. Speedy recovery wishes to Michael! 3. 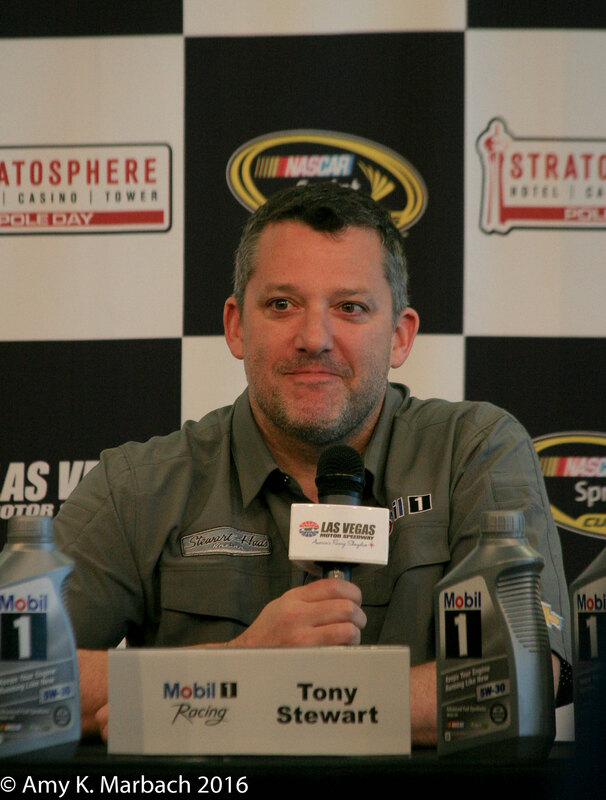 #WholeySmoke have you seen the new Tony Stewart Foundation website? It looks awesome. Check out all the ways you can help children, animals and drivers, and find out more about ALL sides of our favorite driver Tony Stewart at this new website. Of course I might be a little bias because some of our content is featured on the site! Gotta love that. Seriously check out the new webpage and while you are there drop a small (or large) donation to the foundation to show that #WholeySmoke, you support Tony Stewart! 4. Remember the story I mentioned last season in a Loose Lugnuts (see number two) about the Jeff Gordon fan who’s prized Jeff Gordon Edition Monte Carlo ended up destroyed in a car fire. Then Jeff Gordon and his father John Bickford heard the story and they gave her Jeff’s personal 24 edition Monte Carlo? I have been fortunate enough to become friendly with that fan- her name is Loraine Treadwell and she is hoping to show that Monte Carlo at different events. The first of which will be Sunday March 20th at the Mariner’s Discovery Church Spring Festival. The car will be on display at the festival from 11:00-3:00pm at Excelsior Middle School (14301 Byron Highway) in Byron, CA outside the old gym. Be sure to check it out and hear the story for yourself. Tell her you heard about it from us if you go. I am hoping to catch up with Loraine myself at one of these events. There will be more and I will be posting them as they come available. 6. So last week Martin Truex Jr’s team announces that it’s going to appeal the suspension of crew chief Cole Pearn (He was suspended over roof flap issues in both Daytona and Atlanta). Then suddenly the decide after the Vegas race to drop their appeal of the suspension. What? Did they do that just so they could have Cole at the track during the test and race where the new downforce package would have the most effect? Am I the only one who thinks that there is just just something fishy with the timing of both the appeal and then the drop of the appeal? Then what happens at Vegas? They fail the template inspection twice before qualifying. Now are these just simple manufacturer switch issues (Furniture Row moved from Chevy to Toyota during the off season) or are they being sneaky? 8. I have said it before and I will say it again- I hate that the west coast dates are mostly lumped together like they are. I would like to go to either Auto Club or Spring Phoenix but the chances of this happening with them all back to back to back like that are nil because I have a job that will not allow for me to take three weeks out of my life off to follow my sport of preference around. 9. Misty has a great idea for the chase race schedule that we discussed while I was in Vegas. It’s her idea that Atlanta should lose it’s chase race, and then the current races from Atlanta on should be shoved up a week and put the finale in Las Vegas. This way the teams can just roll right into Champion’s Week celebrations. That way they don’t have to break for Thanksgiving. I really love this idea. 11. Dont forget the 14th of the month is nearly upon us! Take the #SupportSmokeChallenge by donning your Tony Stewart gear and showing it off on your social media with the #SupportSmokeChallenge. Also don’t forget to stop by the Tony Stewart Foundation and make a small (or not so small donation) too! 12. If you are going to be at Phoenix Raceway this Saturday March 12th, Jeff Gordon is scheduled to do a Q&A session on the main stage in the midway area behind the grandstands. You might want to check it out. It will be at 9:45 local time to the track. 13. If you are going to be in the area of Auto Club Speedway on March 17th- you might want to stop by the track for Fan Fest. It’s free to the public and will feature driver appearances through the night including: Joey Logano, Austin Dillon, Brennan Poole, and more. There will also be live entertainment, family friendly fun and concessions. Just follow the signs to the O’Reilly Auto Parts Fan Zone. Admission and parking are FREE. The event starts at 5:00 pm local time. So come on people- tell me…what has been rolling around your brain this week?! You can read other editions of Loose Lugnuts here.